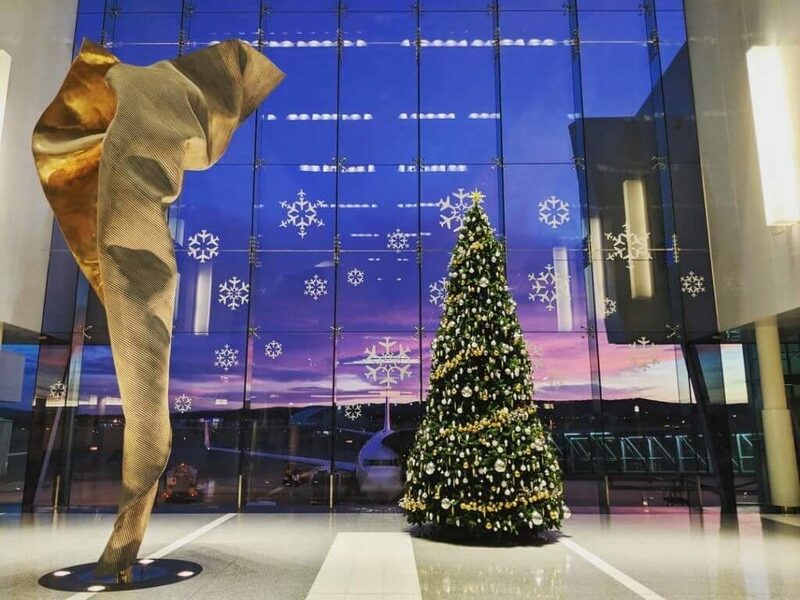 Christmas is coming, our giant tree is up, our plane snowflakes are twinkling in the terminal window and we’re planning surprise music and gifts for travellers. 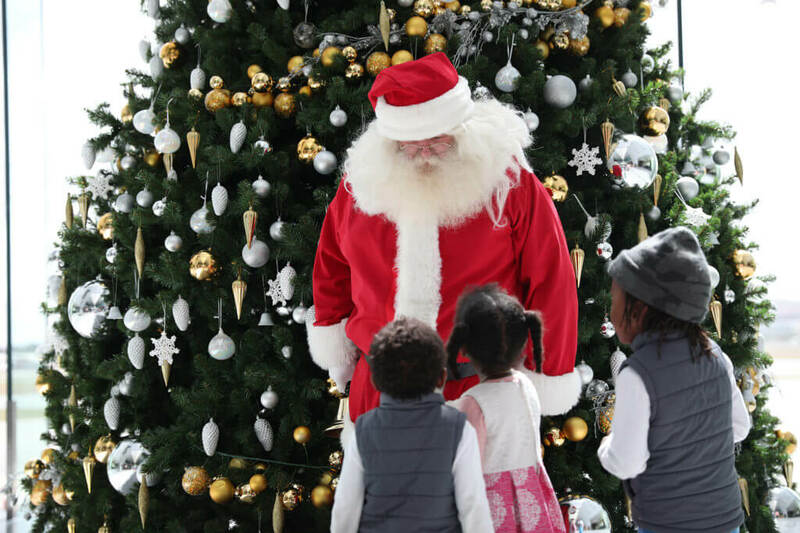 Our recent visitor, Santa, also delighted passengers in the terminal. 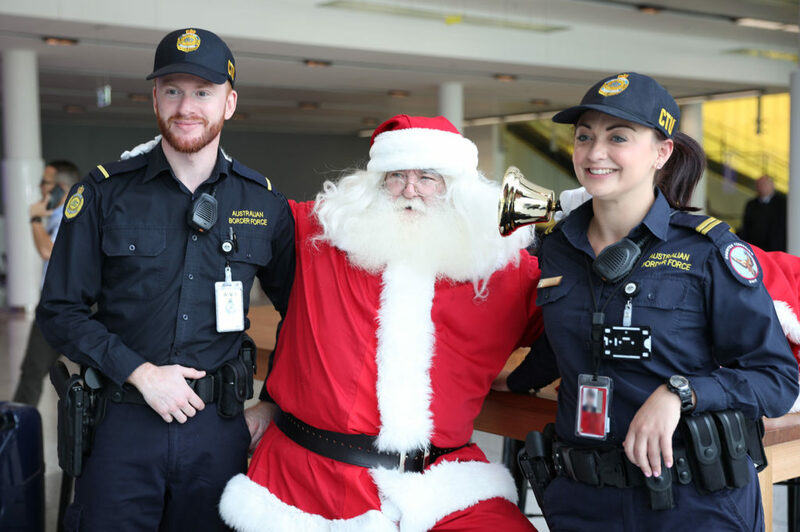 Santa arrived at Canberra Airport getting pre-clearance from Australian Border Force for his big journey next month. We are pleased to advise all presents and reindeers have been cleared for entry into Australia.